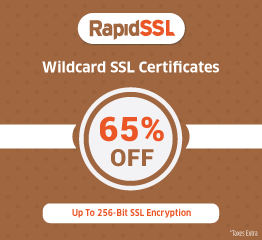 SSL Security > Website Security > How to Secure My Website? Sensitive, Critical & Confidential information at stake! Various websites provide a variety of services on the Internet. We all want to accomplish our desires in order to get complete satisfaction, and these desires are the origin of online services. Fulfilling your wishes or making online transactions is not wrong in any case. Hence almost each & every website creates an SQL statement to access the database on the basis of user input data. This means, if the SQL statement is not secured properly, your website is exposed to this vulnerability & injection of a small SQL statement can attack your database inside-out. Some websites allow providing name of files stored on a server through external parameters. If such websites are not properly coded, hackers may specify an arbitrary file & can execute inappropriate functions. This issue is called “Directory traversal vulnerability” & the attacking method which exploits this vulnerability is called “Directory Traversal Attack”. Few applications require user inputs to generate an output page. In case this process is not secured, an attacker could embed malicious content into the output page. This issue is called “Cross-site scripting” & one of the attacking methods which use this vulnerability is called “Cross-site scripting attack”. A possibility is that it may not harm the website but could impact the safety of visitors. Quote around variable and hex encoding. Prevent line breaks. 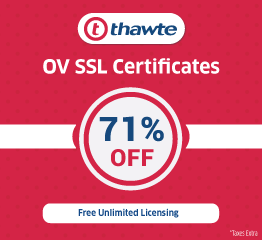 SSL Certificate (Secure socket layer) is a standard security technology that provides secure communications between a web server and a browser. 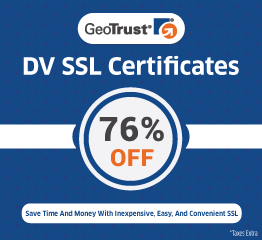 SSL certificate uses a combination of public key and private key encryption to protect sensitive information like credit card numbers, login credentials, email addresses, etc. Furthermore, HTTPS, padlock and green address bar ensure users for a safe website browsing and online transactions.